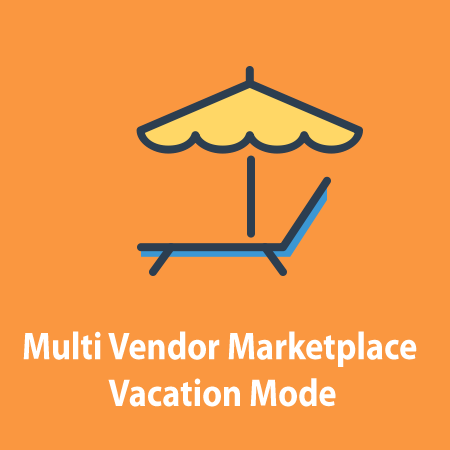 Magento Marketplace Vendor Vacation module is useful for your Marketplace website. Allow vendors can set vacation mode for their store in their vacation time. Disable button Add To Cart for products: Vendor can disable button Add To Cart for their products, If they don't want receaving orders from buyer in the vacation time then buyer will can't add product to cart. Set the message to display on their storefront section. How to Vendor turn on Store Vacation mode? Change Vacation Message will display on store page. Set Vacation Date From , Vacation Date To.